Each year thousands of people are diagnosed with a serious illness, and it can be an incredibly large financial burden on them and their families. When it comes to your health insurance coverage, your standard health plan alone may not be enough to cover those high costs. What you may not know is that you can often opt in for critical illness coverage in many health plans. 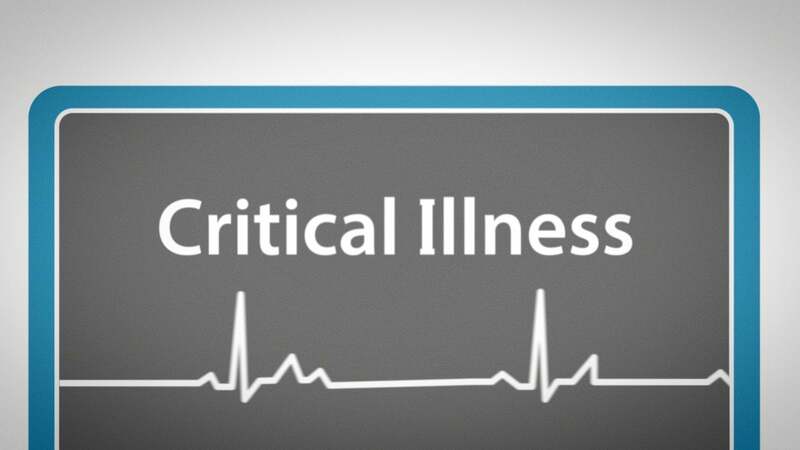 Maybe you have heard of critical illness insurance before, but you might not be familiar with what exactly it is. Critical illness insurance may help to offset expenses that might not be covered under your employer’s existing medical insurance and disability plans, similar to an HSA but also different. Posted in BlogTagged ACA, critical illness insurance, find a cure, health insuranceLeave a Comment on What is Critical Illness Insurance?